There is always that one impossible ancestor. Well, at least one. Probably more like 10. 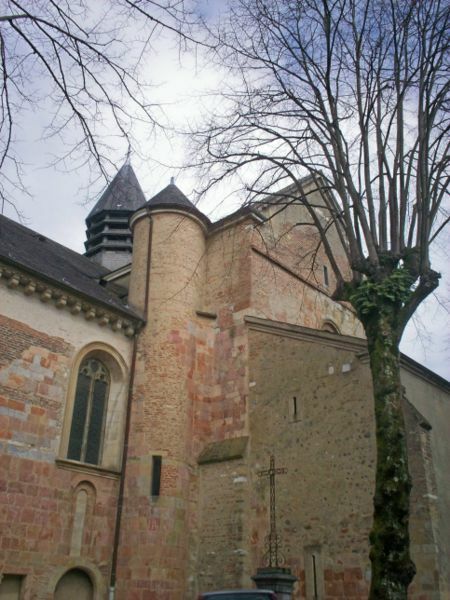 For this week’s 52 Ancestors in 52 Weeks, I’m going to tell you about Luc de Bie. 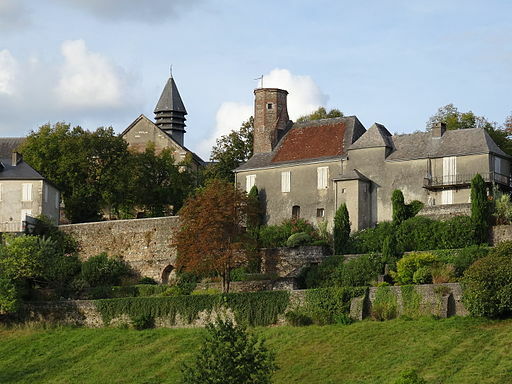 He found his way to the neighboring town of Escout where he met Catherine Lassalle, my 5th great grandmother. He and Catherine were never married, but they had two children together. A practice that was not uncommon amongst the poor in France in the 1700s. Then, Luc de Bie vanished. There is no trace of him in the records. No marriage to Catherine or anyone else. No death record. Nothing. What happened to Luc? Did he die and leave Catherine a widow? Did he go back to his village or perhaps he left for some place new? Maybe he was a scoundrel on the run. He might have perished from illness. The only clue I have that Luc’s parting was not amicable is a note in a death record. I’ve written a little about this in my article on Marie Lassalle, his mother-in-law “Marie Lassalle’s Long Life“. Luc was listed on the baptismal records of his sons, Augustin and Jean, as the father. But, when Jean died in 1796, the father is listed as unknown. I suspect that means he abandoned his family. If he died, I’m fairly sure he’d have been listed as the natural father of this child since I’ve seen it in the records for unmarried parents during this time period. It may be possible to go through the records of neighboring villages to see if he shows up. It may be that he found a new lover, got married, and had children. If so, those records are out there waiting to be found. For now, he is a drifter. Someone who passed through the village, stayed a couple of years, and then left. On my pedigree chart, he is only a name and birth place. A historical note: Lescar was an important medieval town. In the 12th Century, the Cathedral shown in the photo above was built. This was the seat of the throne of the Kingdom of Navarre. King John III and Queen Catherine were buried at this Cathedral in the early 1500s. Melody thanks for posted this story. It’s so fascinating because it happens a lot. Husbands or wives that leave their families and without a trace. And why? That’s the haunting question. Where did they go, why and where did they die? I have two great grandmothers who disappeared: maternal and paternal in Hawaii. I am piecing together information and I’m at a dead end right now. It is encouraging to hear you say don’t give up. I know there was a lot of talk about enacting laws in Hawaii for Husband and Wife Desertion. Do you have any experience with that subject? Every little scrap of information is critical when looking for that elusive relative. Have you had any luck locating someone from the “witnesses” names on baptismal or marriage certificates? Jody, You’re welcome! I think we tend to look back through rose colored glasses at our ancestors. They had their own stresses, marital problems, difficulties coping. I remember someone at the FHC talking about how he couldn’t find his ancestor after the Civil War. He found the guy in another state with a new wife and children. From what this guy said, it was common after the war. Men couldn’t deal with their nightmares or disabilities. Women couldn’t deal with living with the man who returned. I think these are the things families don’t like to talk about. Similar note, one of my 2nd great aunts came to SF around 1880. I found a small article showing that her husband abandoned her and their baby two years after they married. He just walked away and started a new family. I haven’t had to deal with this issue with my Hawaii lines, so I can’t really offer much on research there. As to your last question, I have found for the most part witnesses to church events in Hawaii/California are almost always relatives or close friends. So, usually I recognize the names as being someone in the family or someone I know from the community.